NAB 2016 has come and gone. Here are ALL of the major announcements from the latest National Association of Broadcasters show. Some rumors come true and others remain only a dream. 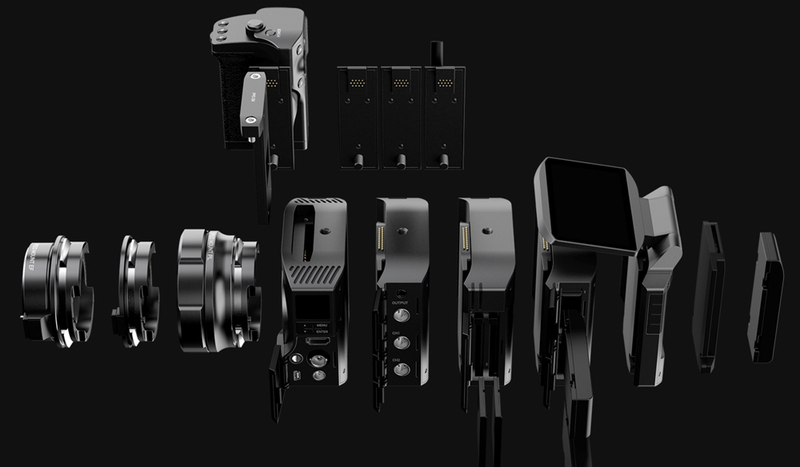 Here are the biggest official camera announcements of NAB 2016. 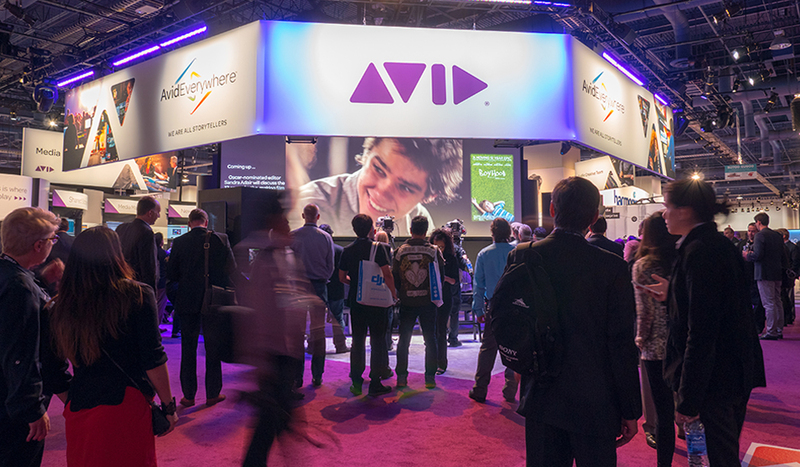 Take a look at some of the new HDR monitors, light fixtures, microphones, and recording devices from the 2016 NAB show. 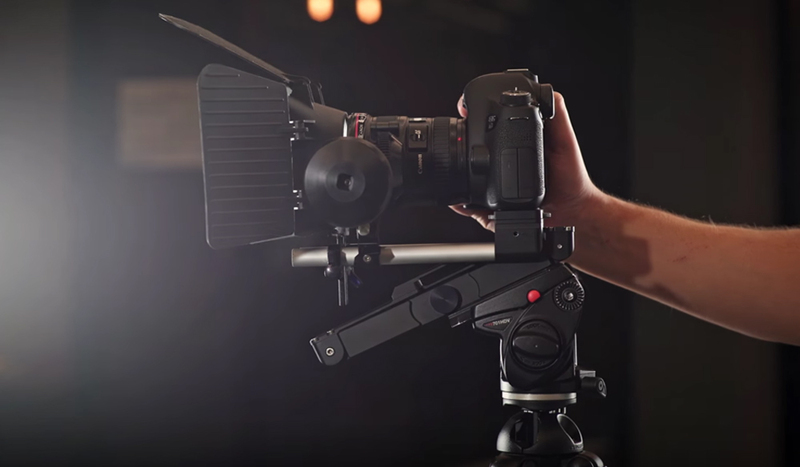 Tons of new dollies, gimbals, drones, and more made headlines at NAB 2016. 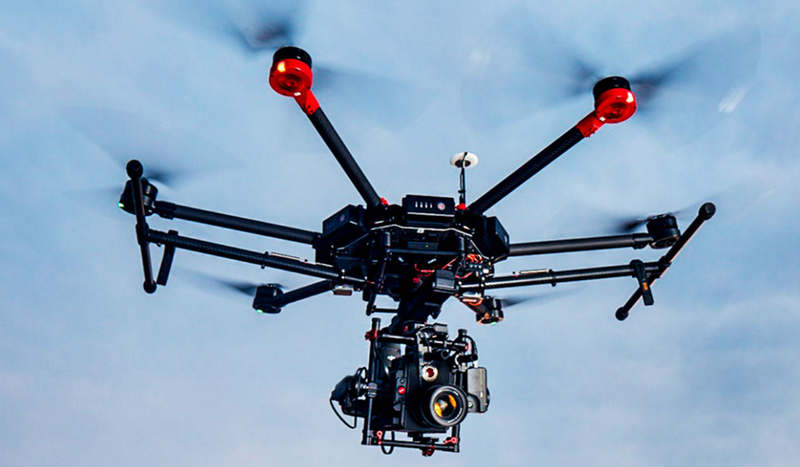 Here’s a look at the best new rigs out there. 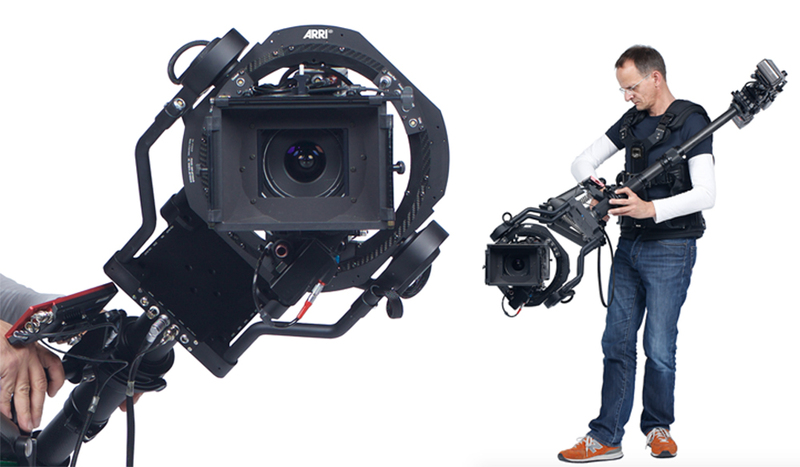 ARRI purchases one of the coolest stabilizers out there and showcases other new technologies at NAB 2016. 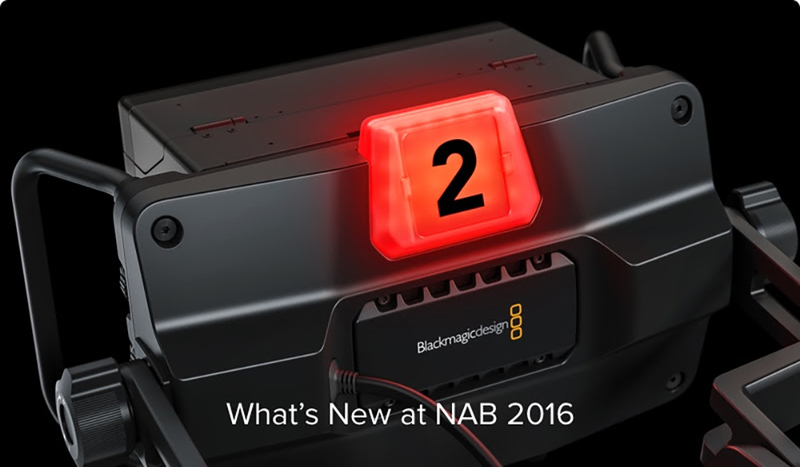 With NAB 2016 rolling along, Blackmagic Design reveals this year’s list of new products and updates. 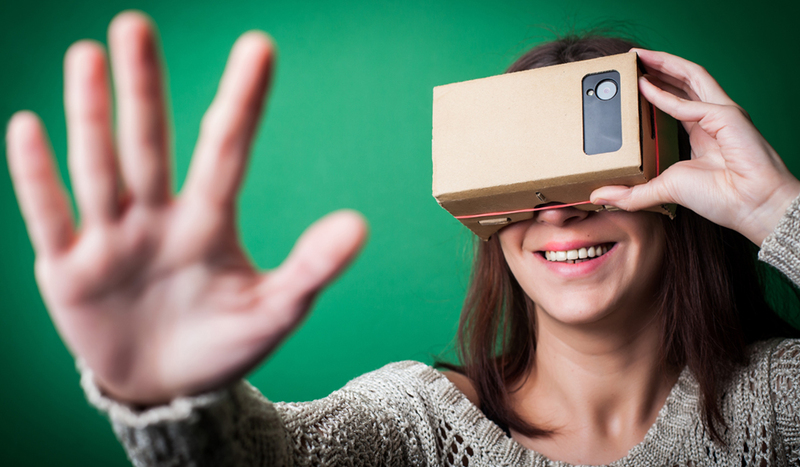 Virtual reality and 360-degree video are the talk of NAB 2016. 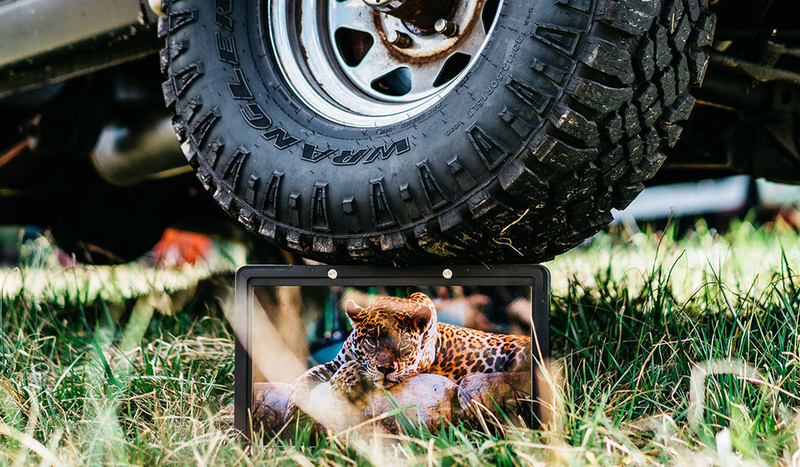 Here’s what everyone is buzzing about. 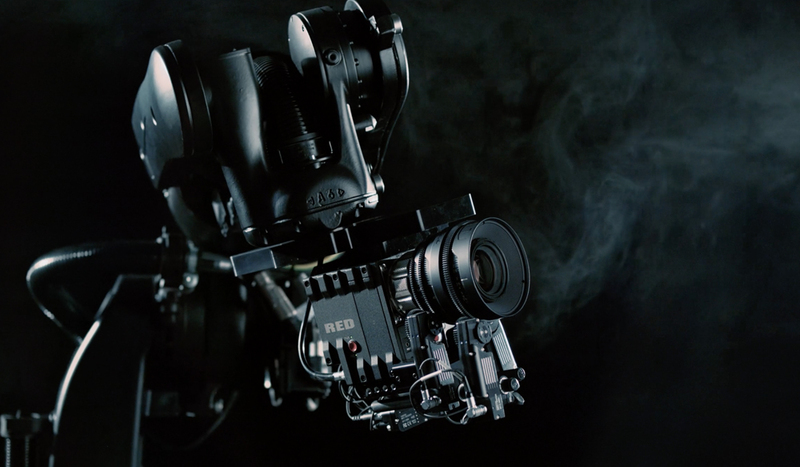 NAB 2016: DJI follows up much-anticipated Phantom 4 with an incredible drone designed for cinema cameras. 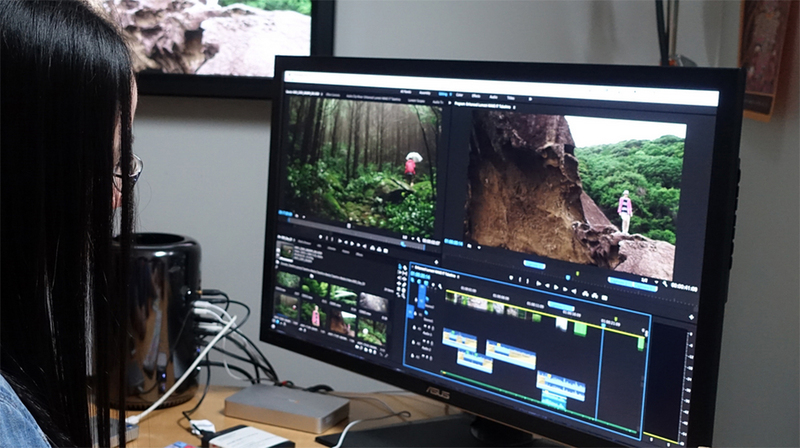 Adobe ups its game with new media management features, greater color control and VR video workflows at NAB 2016. 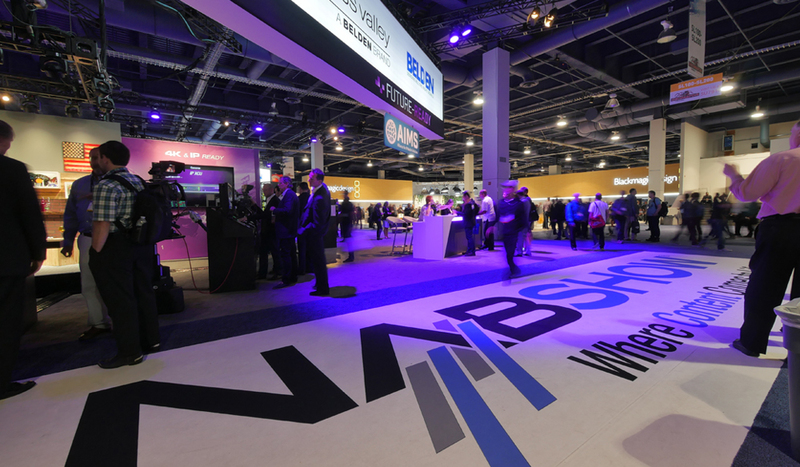 Here are just a few of the exciting products and presentations you can expect to encounter at NAB 2016, the biggest show in the video industry.